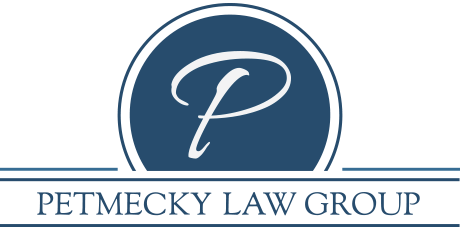 Petmecky Law Group, LLC provides companies, entrepreneurs, and high net worth individuals with sophisticated business and legal advice, including estate planning and administration, asset protection planning, succession planning, charitable planning and business planning and formation. Rob Petmecky has over 20 years of experience in estate and business succession planning. What sets Rob apart from other attorneys in this practice area is his LL.M (Master of Laws) designation which provides more extensive asset-protection expertise. The LL.M distinction is highly coveted and respected among legal professionals. Rob has many years of assisting people with complex planning, having served as an attorney with a public charity and a private foundation and as a trust officer with a major bank in addition to his years in private practice.